THANKS for all the interest, we now have a large enough group so invites are going out for 2017 summer. Looking forward to meeting everyone, please share with others or contact us. Everyone is welcome to this meetup. 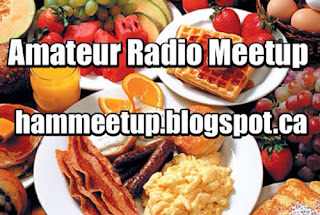 Amateur Radio is a fantastic hobby. I wish to join and an email was sent, thanks for stepping up to the plate.